"Don't you read the newspapers?" 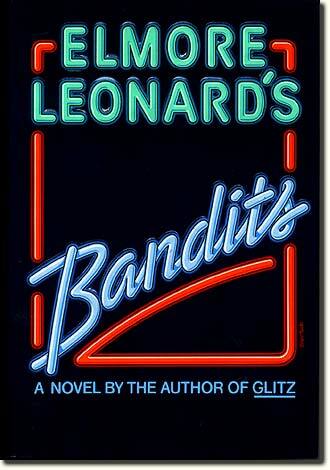 -- a review of Elmore Leonard's Bandits. - The Uvula From Betelgeuse-4!